In Indian weddings, it’s the parents that decide upon the guest list. You can seek their assistance for this to invite your family members. When it comes to parents, they want to invite every member and even mere acquaintances. 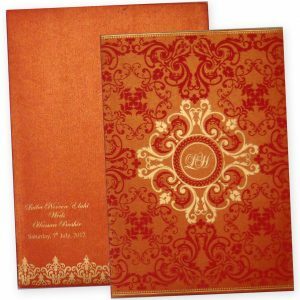 If you are planning for an extensive Indian wedding, you can order Indian wedding invitations cards for all those guests. But it’s better to discuss this with your parents and decide accordingly in case you are planning a wedding on a budget. You can then order your wedding invites. Some people prefer to keep their wedding more of an “intimate affair” by inviting very few close family and friends. 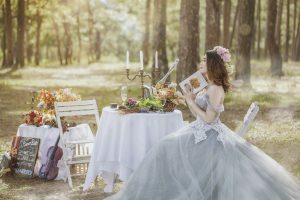 If you too are planning a wedding like that, it’s quite easy to prepare the guest list. Even you can count them on your fingertips. You can consult the “top-notch Indian wedding invitations designer” to design the elegant wedding invites for this personal affair. As the name suggests, the kind of wedding includes everything extravagant. 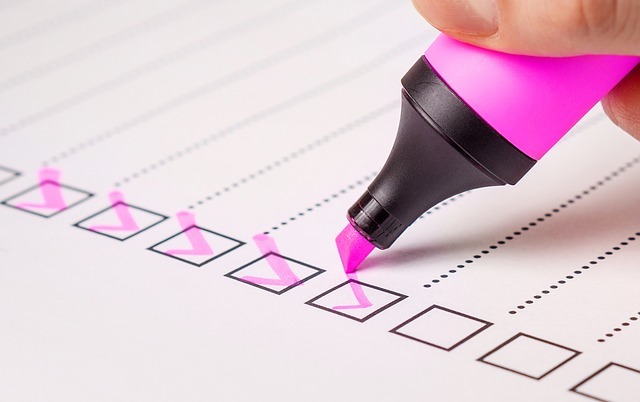 When talking about preparing a guest list for the big fat Indian wedding, it is going to bloat quite extensively, so be prepared for that. The best way to create the guest list is to divide it. You can ask each member of the family to prepare “their” guest list and give a number constraint. For example, your parents can invite 200 guests, your sibling can invite 50-70 guests. In this way, you can divide the list and at the end combine it all together. Be sure to take the advance appointment from wedding cards designer so as to place the order as early as possible. This is because you need ample time to post it all.